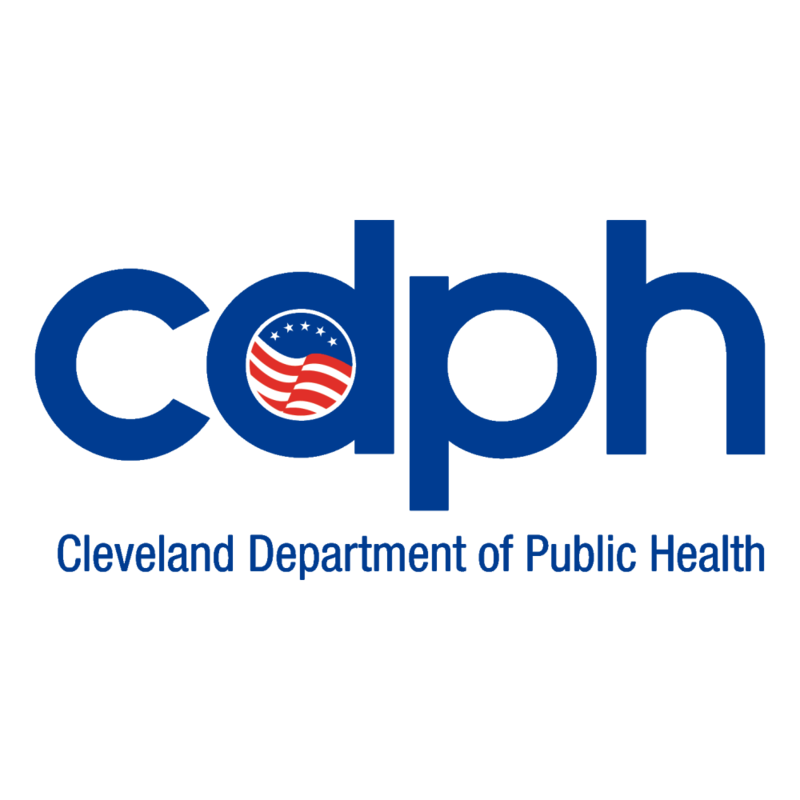 Cleveland Department of Aging and the Division of Recreation are sponsoring six walks at scenic parks and recreation centers around Cleveland this summer. This is a great way to get active, meet new friends, explore our parks and have fun. Each walk will offer safety tips by Cleveland Police, an opportunity to walk with an EMS Medic, health tips by community partners and a raffle. All fitness levels are welcome! Walk at your own pace.